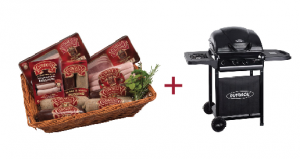 Enter to win a gas BBQ and hamper of Clonakilty goodies! Clonakilty Food Company have recently opened a brand-new state of the art production facility in their home town of Clonakilty, Co. Cork and, to celebrate their first summer there, they are giving away a hamper full of Clonakilty goodies and a stylish Omega Outback 250 BBQ to one lucky winner! The Clonakilty Blackpudding Burger is the perfect treat to enjoy on the BBQ with family and friends this summer. 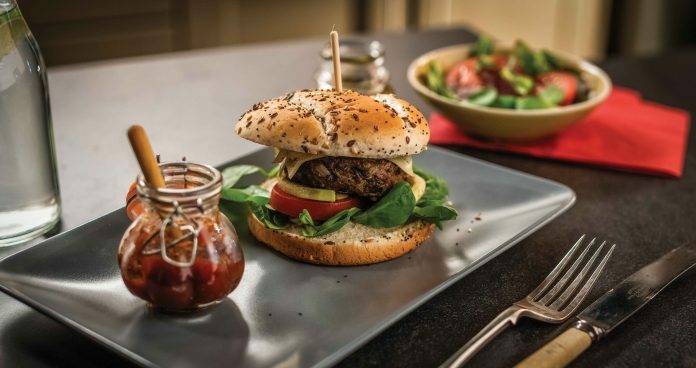 Simple and hassle free, you can offer your guests a choice of toppings to make their own personal Clonakilty Blackpudding Burger. Check out more of their delicious recipes at www.clonakiltyblackpudding.ie/recipes, or scroll down to find out how to make the burger pictured above. We have one Omega Outback 250 BBQ and a hamper of Clonakilty goodies to give away! To enter, simply fill out the form below. Competition closes Wednesday, 25th July, 2018. Terms and conditions apply. Prize cannot be redeemed for cash. Wondering how to make the delicious burger pictured above? Read on! 1 Mix all the ingredients together thoroughly and divide into 170g portions. Shape each portion firmly to a round burger patty. 2 Place on a plate, cover with cling film and refrigerate for at least one hour. 3 Cook evenly on both sides until fully cooked. They can be cooked under a grill or on a pan, but are best on a BBQ. 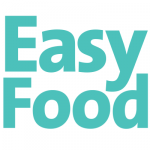 4 Serve your Clonakilty Blackpudding Burger on a warm burger bap with your favourite relish, crisp lettuce and sautéed onions, or try with some sliced avocado and your favourite cheese. Previous articleWin the ultimate kitchen tool!